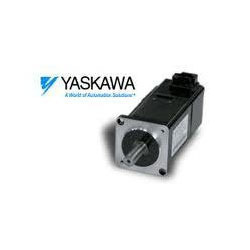 Providing you the best range of yaskawa servo motors, yaskawa servo motor, servo motor sgmah-01a1a4c and yaskawa sgmgh-55aca61 servo motor with effective & timely delivery. 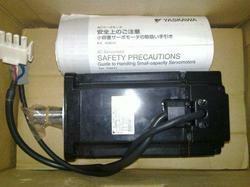 Yaskawa general purpose SGMGH Servomotors are designed to be compatible with previous generation G series motors. Machine tools & Woodworking machines, Packaging machines, Gantry robots, Press automation, and Thermoforming. 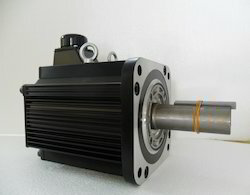 If you need more information about this servo motor, feel free to contact us. We will do our best help. 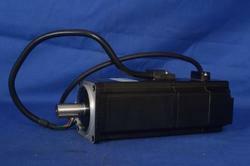 Looking for Yaskawa Servo Motor ?